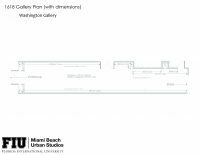 The Miami Beach Urban Studios (MBUS) are equipped with wireless internet access, scanners, plotters, laser cutter and large-format 2D and 3D printers (CARTA Innovation Lab)— all available to students in residence. The MBUS is also managed by a full-time staff and full-time faculty who are prominent leaders in their disciplines. 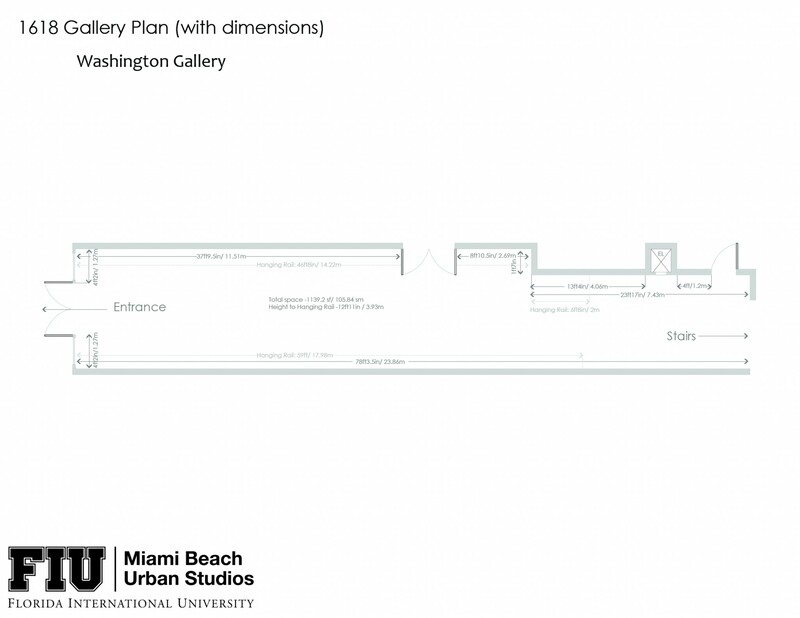 Additionally, the Urban Studios rely on a large group of guest faculty, and professionals who contribute their expertise to the student experience. 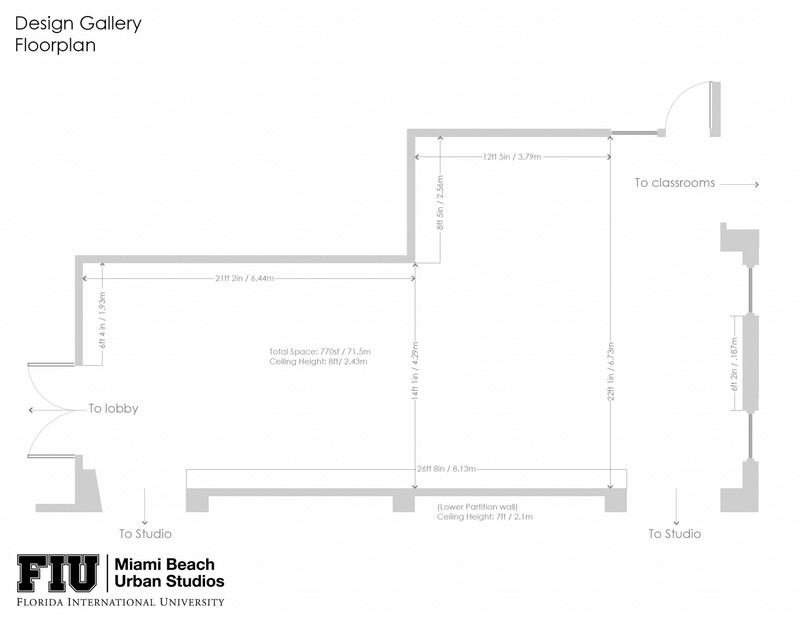 The Miami Beach Urban Studios provide a collider and connector in the arts, design, and technology for students from all schools and departments in the FIU College of Communication, Architecture + The Arts. The Urban Studios hosts student groups ranging in size from duets to 75 performers, or 100 audience members for public lectures, and up to 150 guests for receptions. While classes are held for students, lectures, performances, and openings are open to the community and are scheduled throughout the term. Students and community members are encouraged to drop by, listen in, participate, and contribute as appropriate in everything that happens at the Urban Studios. Or for a quick visual scan of the flyers from 10/1/15 – 10/1/16, CLICK HERE. 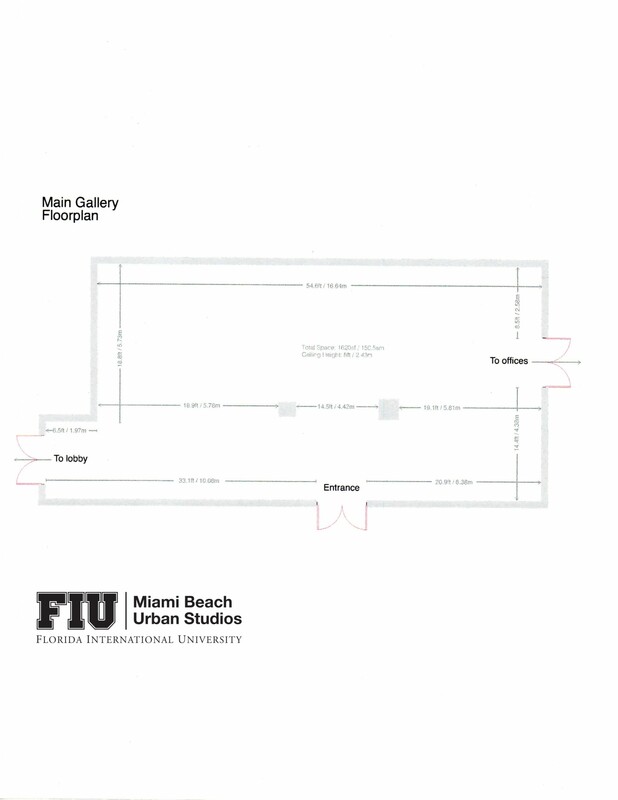 Our goals at MBUS are to use the amenities in and around the Urban Studios and Lincoln Road to attract the best students to FIU, to enhance their experiences (educationally, culturally, financially, and professionally) at the Urban Studios, and to seek opportunities for them to find meaningful employment or further education upon graduation. The Urban Studios is home to an important collections of books and catalogues, including those donated by Terry Riley, Nicholas Patricios, and Ambassador Paul Cejas. For more information on these collections and access to the books, please contact John Stuart at stuartj@fiu.edu. To learn about availability and pricing, please contact John Stuart at stuartj@fiu.edu. For MBUS rental rates, please find our spaces on FIU’s Central Reservations website. 4 weeks of notice (minimum) to the Events Manager is required for public or private events that require all of the following: catering, event staff, furniture set up and any MBUS Equipment. 3 weeks of notice (minimum) to the Events Manager is required for public or private events that do NOT require catering but require all of the following: event staff, MBUS equipment and furniture set up. 3 weeks of notice (minimum) to the Office Manager is required for any private events on a Saturday after 1PM or any time on Sunday that ONLY require room set up. This is to ensure that extra security is available. 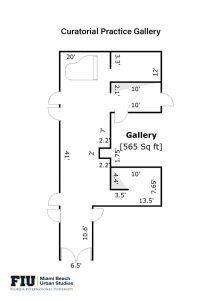 1 week of notice (minimum) to the Office Manager is required for any private events on a Saturday between 9AM-1PM that ONLY require room set up.  1 week of notice (minimum) to the Events Manager is required for any public or private events if computer equipment, like a laptop, is required. 30 minutes is required between reservations to clean and prepare the room. 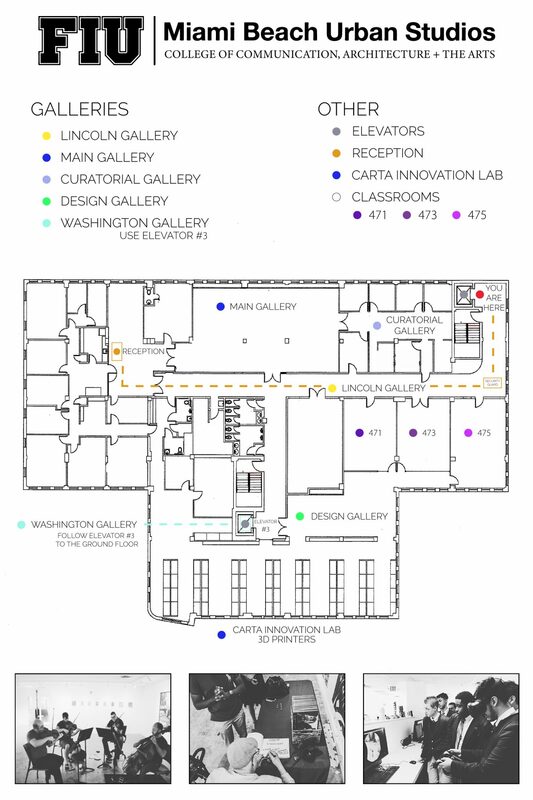 In the Main and Design galleries, event layouts must respect and be mindful of the exhibition layouts. All events require a premise agreement. A faculty members and affiliates may hold a room for a maximum of two weeks in advance of usage. Advanced event notification for classrooms and critique rooms must be made in the black binder on Jacqui’s desk. Faculty members and affiliates do not require premise agreement. Special requests for equipment or supplies must be made through the Office Manager. Changes to reservations made in the black binder asap with a notification to the Office Manager and Events Manager. Available classrooms may be signed out by members and affiliates on studio days without further notification to Events or Office managers. HDMI cables and adaptors for classrooms and critique rooms may be requested the day of the event. Main gallery only used for public events. Non-public events can take place in classrooms (Rm 471,473,475). 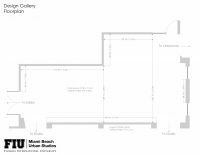 Design Gallery can be used under special circumstances depending upon the event’s compatibility with the exhibition on display. There is no cost for space usages if the event directly involves a CARTA Faculty member in a significant capacity (the event will be added to the faculty member’s cv). All pricing is available upon request from event manager. 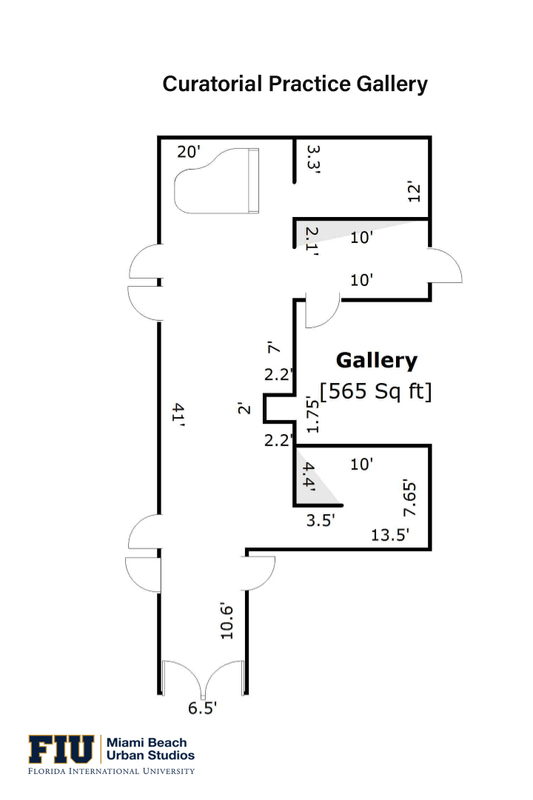 Click on the image below to view a plan of the facility.